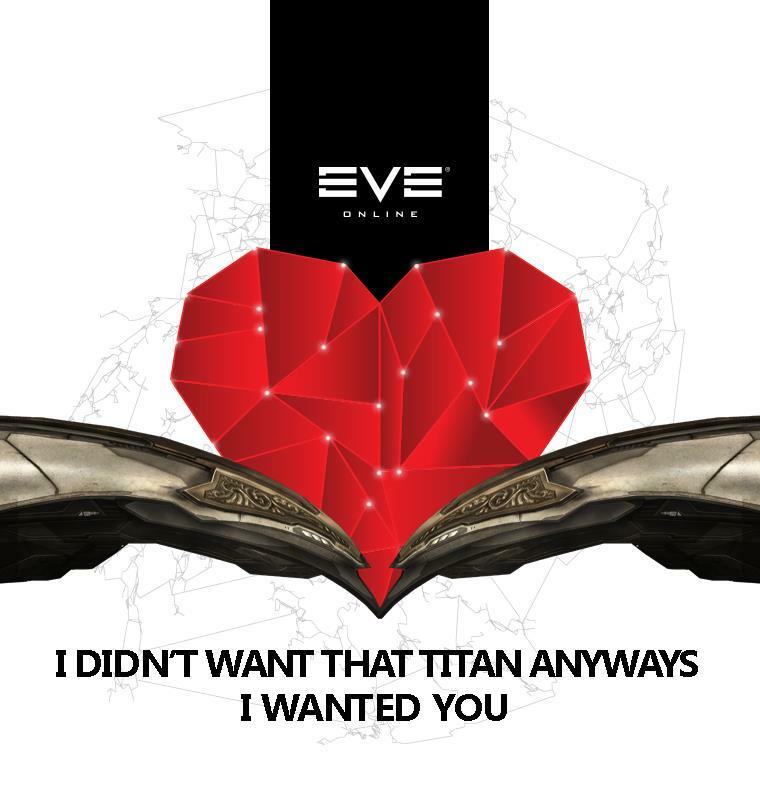 Finding love instead of war in New Eden can be a challenge, but with this arsenal of pickup lines, it could be easier than you think. All these pickup lines have been tested and have a 100%* success rate. Show her you are topical and fresh with these brand new pick up lines developed for the new expansion. Pick-Up Lines to use on miners. I mean, some guys like chicks who dig rocks…. For use on your romantic interest when she or he is flying a specific ship. * Test subjects may have been coerced, drugged, supplied with copious amounts of alcohol, telling me that they worked just to get me to stop using pick-up lines on them and/or have low standards. Suitonia is a veteran PvP pilot, PvPing for almost a decade solo or in small gangs, taking part in multiple alliance tournaments on the HYDRA RELOADED team (RIP), and a commentator/analyst for #EVE-NT Collides.